Extraordinary savings! Move in by April 30, 2019 and receive $500 off each month for the next 3 months. Call today for availability and a personal tour. Try on our lifestyle during an all-inclusive trial stay in one of our beautifully furnished, private guest residences. 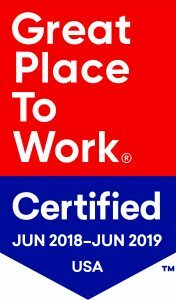 Call today for more information and a tour! Reservations are currently being accepted for The Town Center. 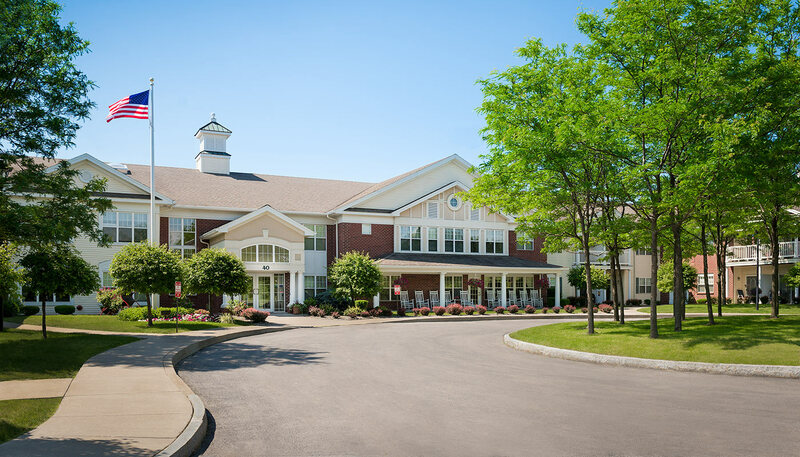 Legacy at Willow Pond, located in Penfield, New York is a retirement community offering boutique-style Independent Living on an intimate senior campus. Residents enjoy an all-inclusive lifestyle near shopping, dining, major hospitals, entertainment and cultural attractions, with easy access to Route 441 and the 490 Expressway. In this friendly atmosphere we offer extraordinary cuisine, fun events, interesting classes and customized care. Choose from cozy studios to spacious one- and two-bedroom apartments, wonderfully appointed with a modern kitchen or kitchenette, large living room and bathroom. Residents of Legacy at Willow Pond enjoy services and amenities that support a carefree, fun-filled lifestyle. Our on-site amenities include a beauty salon and barber shop, fitness center, well-stocked library with internet access, interfaith chapel, beautiful nature paths, serene landscaping and gardens. For a fulfilling meal you won’t have to look far, our high quality, restaurant-style dining pleases every palate. Our chefs create delicious meals using fresh and seasonal ingredients for any dietary restriction – heart healthy, low sodium, or vegetarian choices are always available.